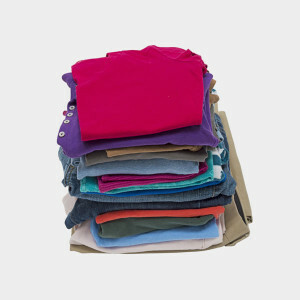 Donate used textiles to charitable organizations and give back to your community. Some charities will even pick up items as long as the items are clean and in reusable condition. See the Donation Locations page for information on local donation and reuse centers.